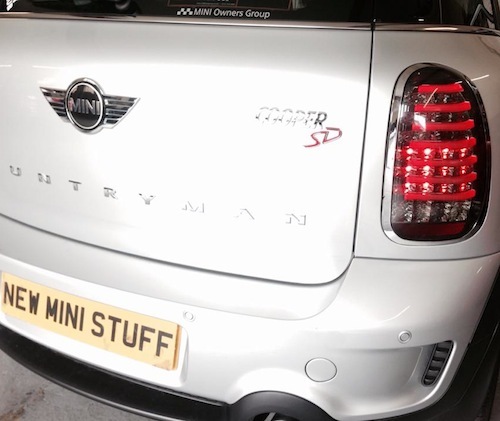 Pair of Black LED rear lights for the MINI Countryman. 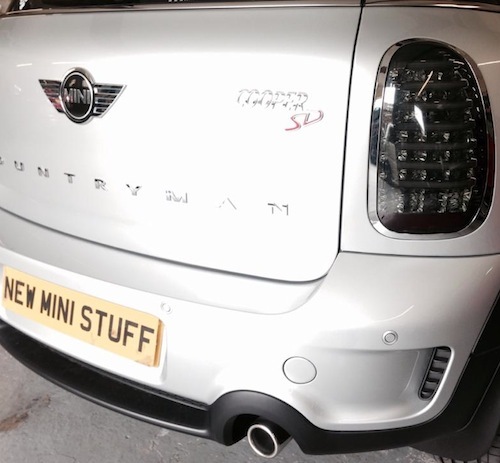 These are direct replacements for the factory lights & look stunning. We have them available with chrome or gloss black surrounds. Note: Left hand drive versions have a lead time of around 4 weeks. Note: When the car is started these lights flicker for a few seconds while the self check takes place - this is normal.